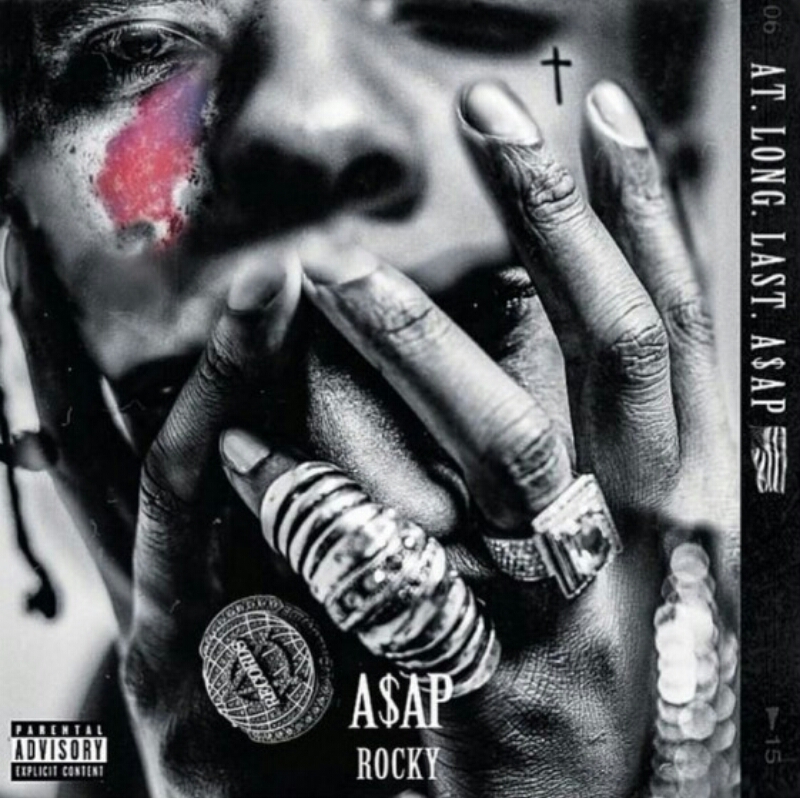 This entry was tagged A$AP Rocky, Album, At. Long. Last. 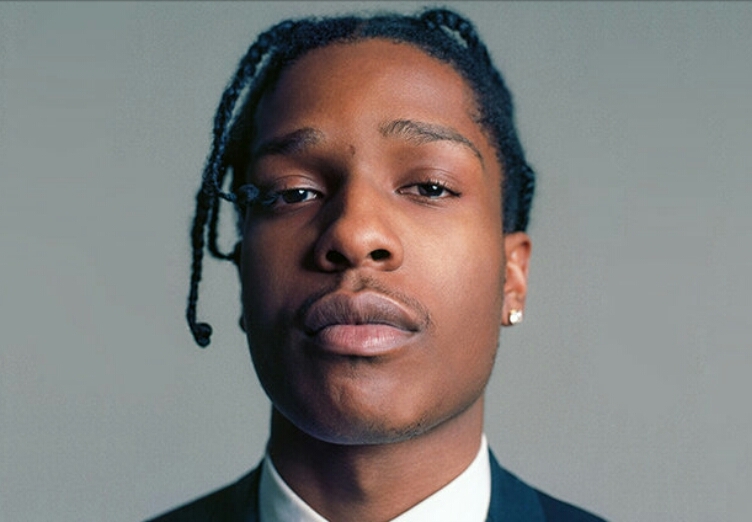 A$AP, culture, entertainment, Hip-hop, imagination, Leaked, Music, New, New York, Rap, Review. Bookmark the permalink.